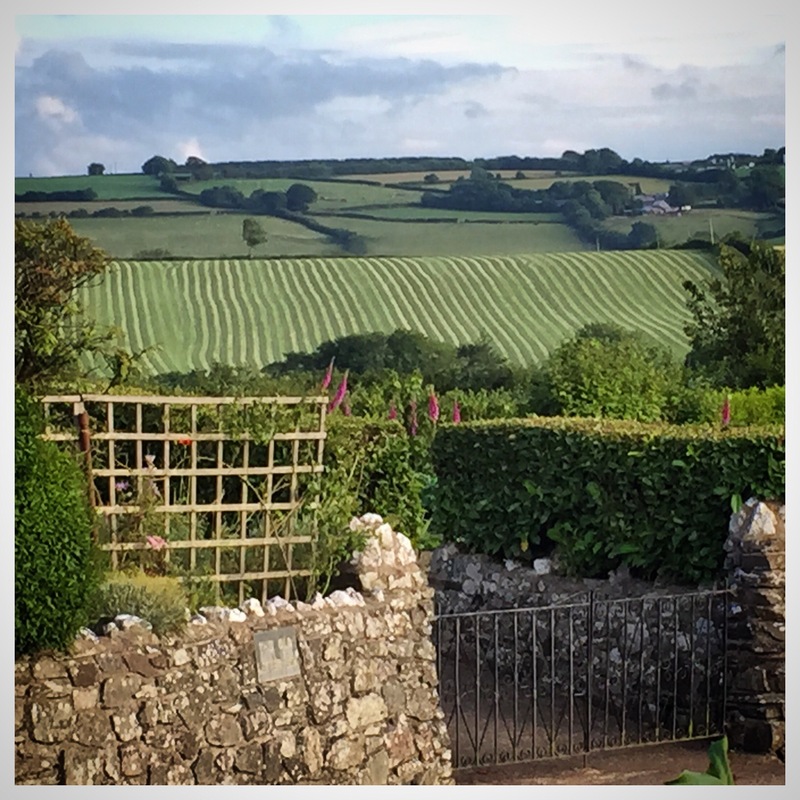 The perfect view…while hiking in Bratten Fleming, a small village in North Devon U.K. I stumbled upon the “perfect view”! Perfect you might ask, how can something actually be this perfect….I will tell you….it’s a moment in time that was not staged for a photo shoot, it’s a moment in time that does not appear on a catalog cover (not yet) but a moment in time that one can appreciate if they just stop and enjoy. It has all the right ingredients: perspective, texture, saturated color and natural charm. I bet if we started to look at our surroundings a bit more we would learn to appreciate more of these “perfect views”. Take that walk that you have been putting off, enjoy that city block that we were meaning to explore, find that beach during a sunset…because there are so many “perfect views” in our life that do not always come in the form of this photograph…sometimes we just need to create them within ourselves! < Global Greats…North Devon U.K.